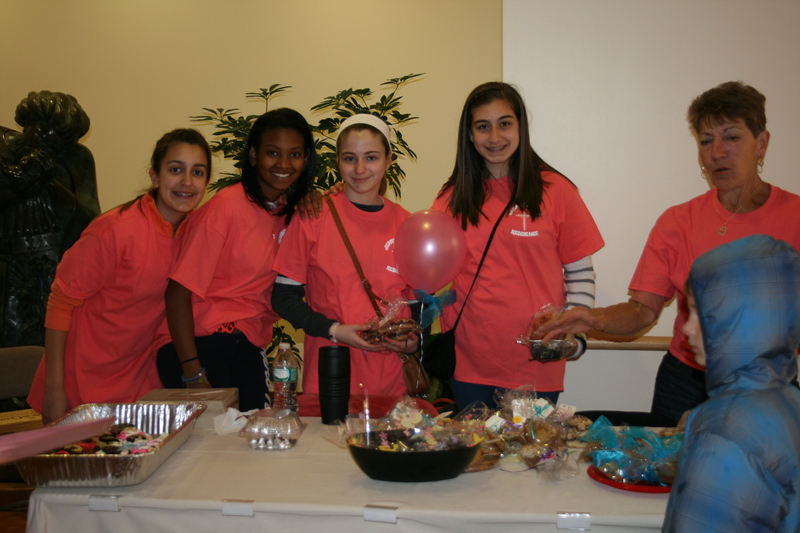 Youth - Little Sisters of the Poor Bronx - Young helpers are welcome! Assisting Residents in wheelchairs to and from daily Mass. Serving meals and socializing in the dining room. 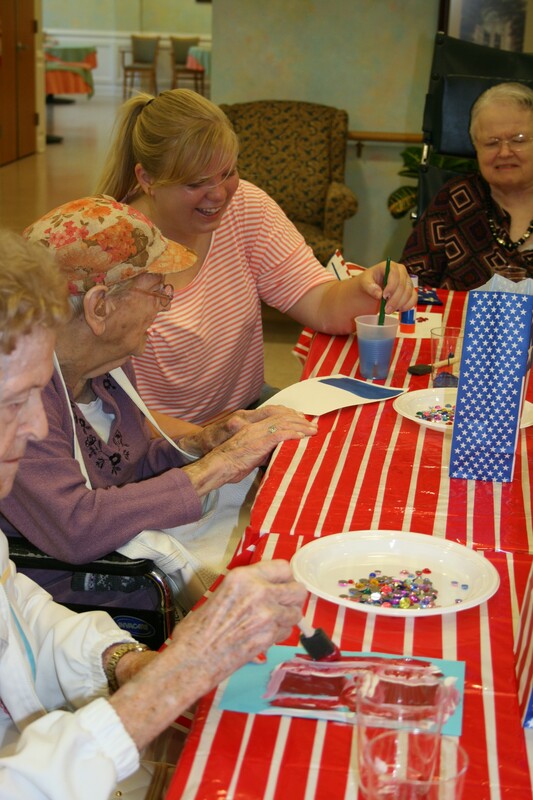 Assisting with daily activities including arts and crafts, Bingo, Sit-And-Be-Fit, and more. Sponsoring an event such as a Bingo party, a party for a specific holiday, or another special activity. Here are some documents you may need before signing up! Copyright © 2018, LSOP Bronx. All Rights Reserved.